At Doeden's Automotive, we will never sell you anything you don't need. Our goal is to provide the service you require and the kind of customer service that keeps you coming back. Our car repair shop has a longstanding reputation for quality service and repairs. Whether you need routine auto maintenance or necessary repairs, give us a call or stop by during business hours. Nothing is worse than arriving to a July wedding hot and sticky. 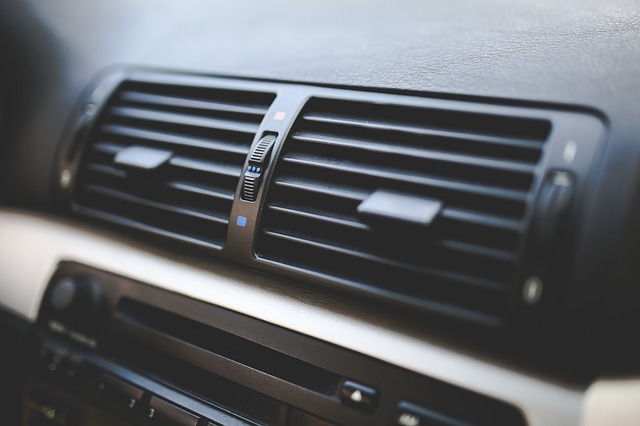 Prevent road rage and body odor by regularly maintaining your A/C. Having your car regularly aligned is good for your safety and the performance of your car. Proper allignment allows for even wear to your tires and allows for optimal contact with the road below. The alternator is as important to the function of the car as the battery itself. Without it, your battery will die leaving you with a car that won't start and a battery that won't be charged. Your car's axles help you keep your wheels connected to the body of your car. The axles bear weight of the vehicle and must also be able to sustain the forces from breaking, accelerating and turning. Over time these axles may need to be maintained and replaced. Your car's battery is as important as the engine itself. The battery provides electricity to the starter as well as lights and other electronic components. 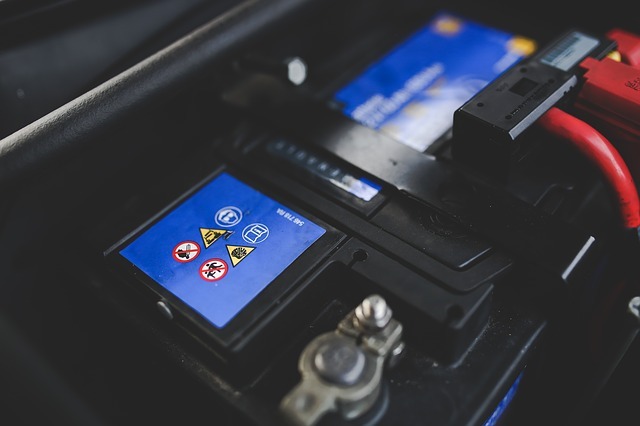 Batteries will need testing and replacement several times over the life of your car. Belts found in a car keep parts moving properly. Over time, these rubber belts sustain normal wear and your belts will need replacing at regular intervals. Belts should be replaced before they cause car troubles so they should be regularly inspected. Brakes wear down over time. 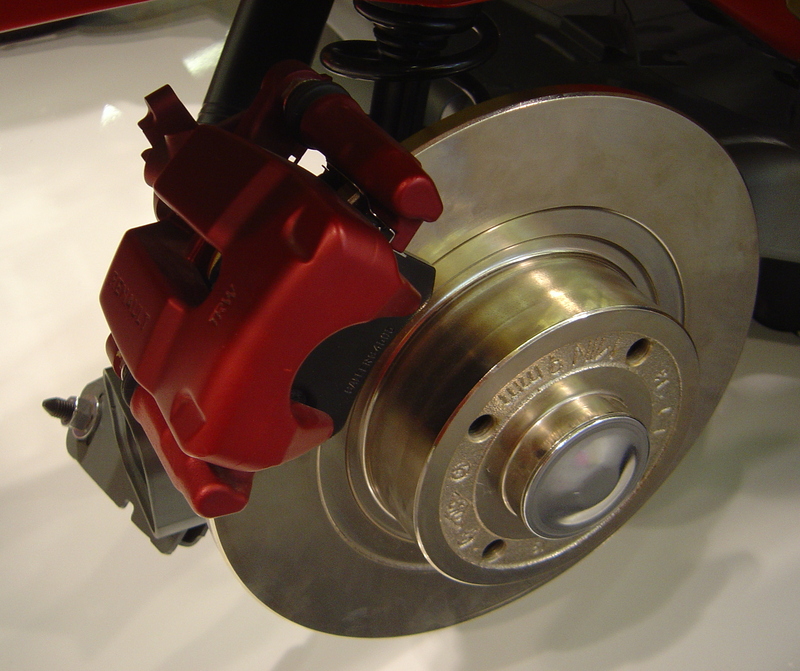 For the safety of you and your passengers, brakes should be inspected and replaced as needed. 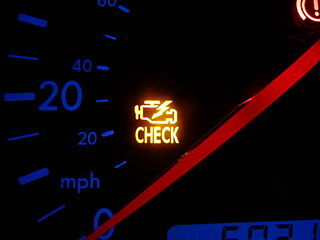 A check engine light may come on for many reasons, some minor some major. In any case, it is a warning indicator that should be addressed to prevent further car troubles. 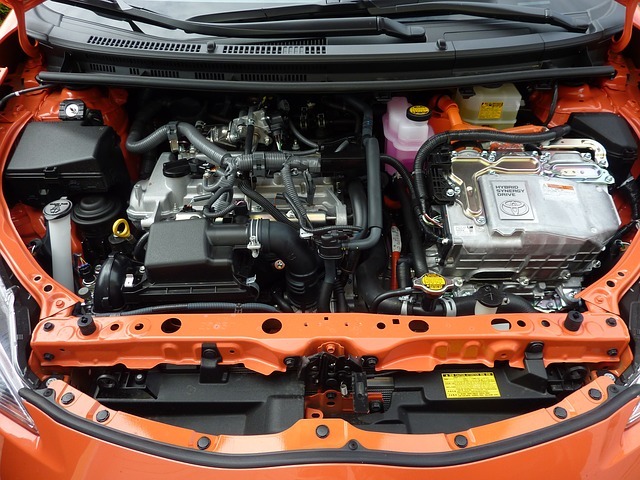 The radiator is the major component of your vehicle's cooling system. 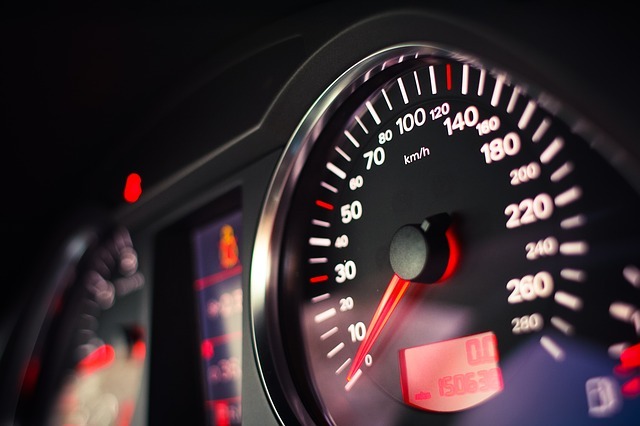 As you're driving, you should always monitor the temperature of your car via the dashboard indicator. Any cases of overheating should be checked. The engine is the life of the vehicle. Performing regular maintenance will help prevent problems; in some cases major engine repairs or rebuilds are necessary. A properly working heating system will help keep you comfortable in cold weather months. Driving with gloves or sitting on your hands isn't safe and fogged up windows are the worst. Keep your windows clear and your hands warm with a properly working heater. It's important to keep rubber hoses free of cracks and holes. As part of your car's regular maintenance, hoses should be checked for cracks and holes that can cause leaks and other issues. 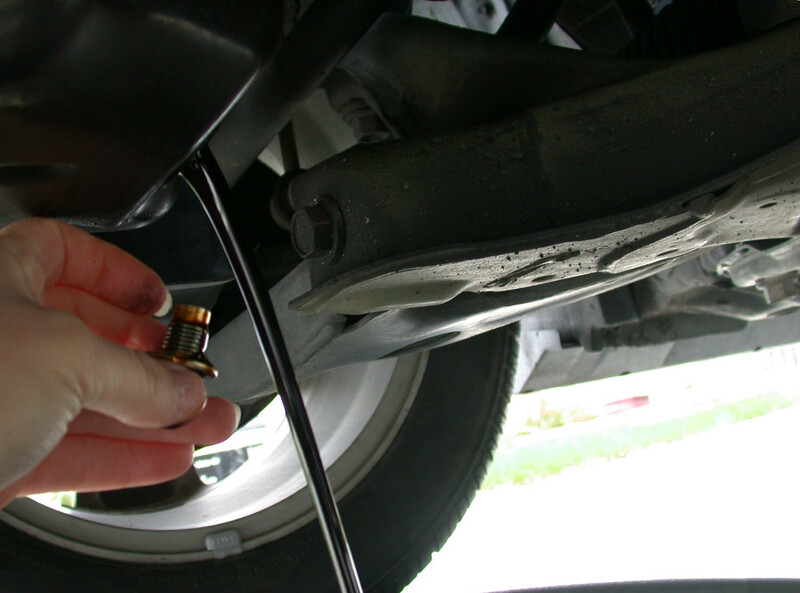 Regular oil changes will help keep your engine running properly. 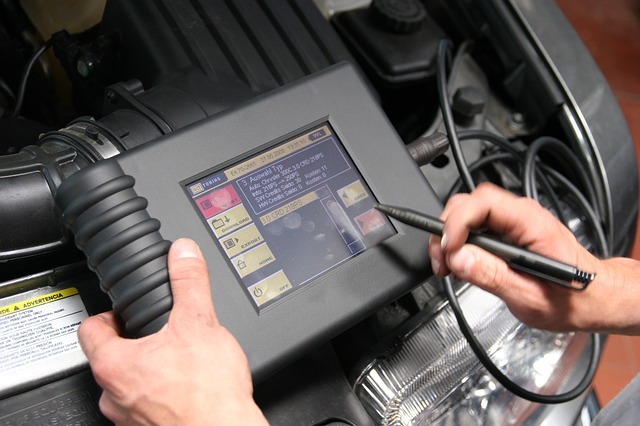 Your owner's manual will tell you the intervals at which your oil should be changed. A rotor is smooth metal disc attached to the wheel hub. 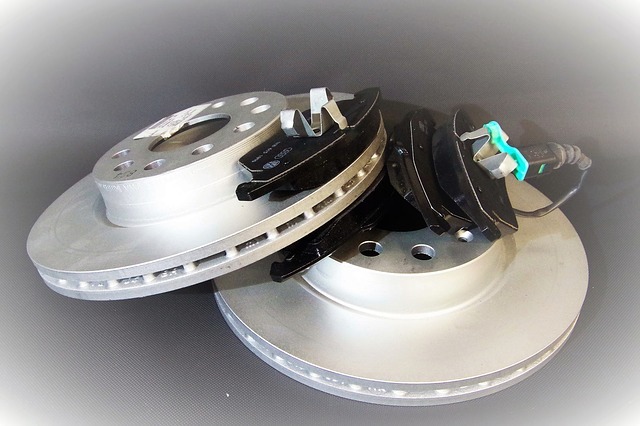 Rotors are important components of the car's braking system and regular maintenance of the brakes will keep them working properly. The suspension of your car will help you maintain control while driving. 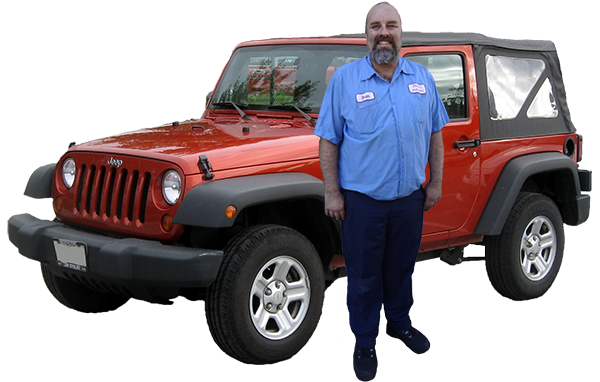 Inspection and maintenance will help maintain the safety and drivability of your car. 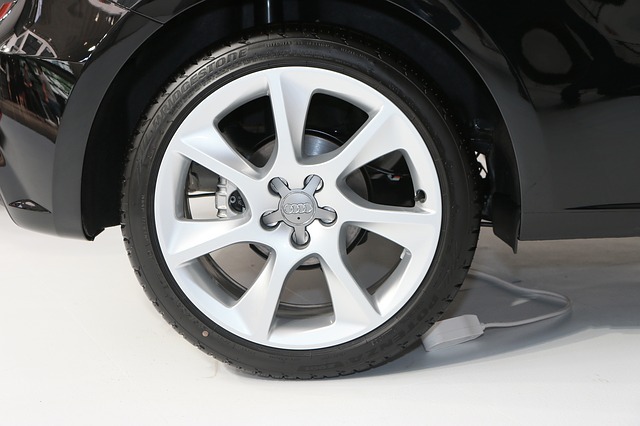 Rotating tires when needed will help you get maximum use out of your tires and will also increase safety and gas mileage. 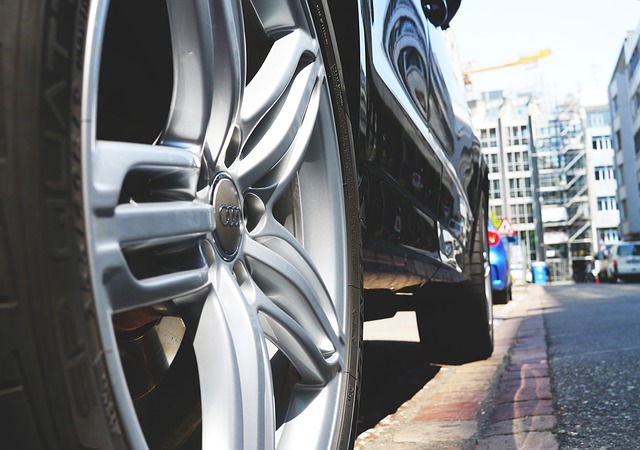 Proper tires are vital to the safety of your car. 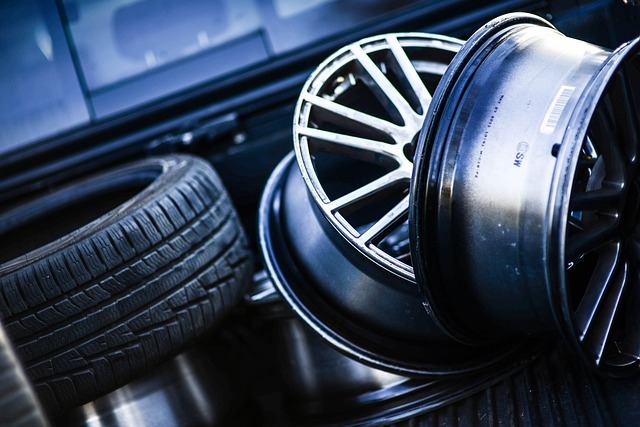 Tires should be regularly inspected and replaced when necessary. 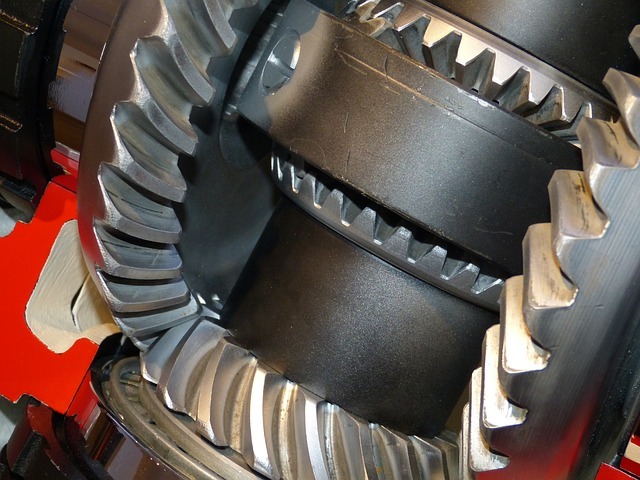 Transmission maintenance during the life of your car may help prevent and predict future problems. 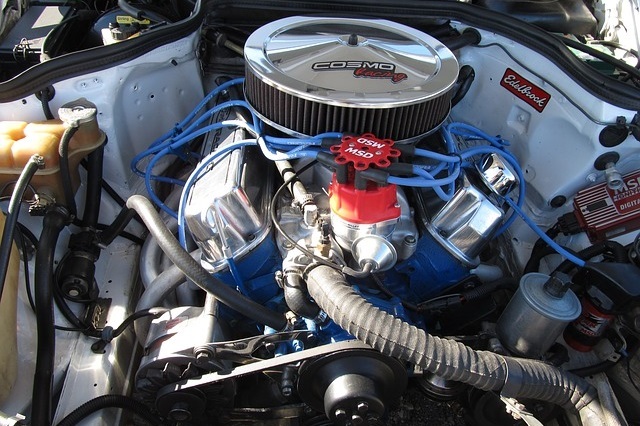 Regular engine tune-ups may help bring power and efficiency back to your car. 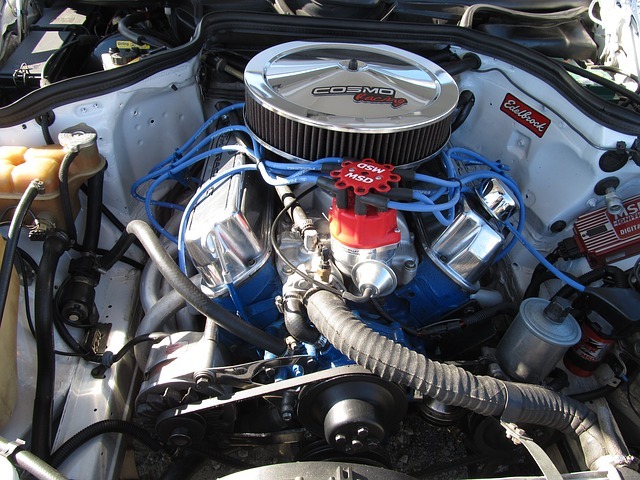 A well performing water pump is important for keeping your car at a proper temperature. The circulating water helps to prevent the radiator from overheating. I can always count on Doeden's Automotive to repair whatever goes wrong with my vehicles. They have been fixing my rigs since the'80s! There's no one as trustworthy as Mr. Doeden! 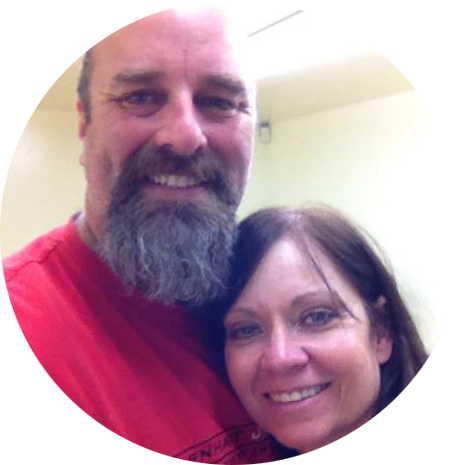 Both graduates of Yucaipa High School, Brian and Tracy have lived thier entire lives in Yucaipa. They have seen the city grow and change, but are grateful that thier small business has been able to serve the residents of Yucaipa for so many years. Don't feel anxious over auto repairs. Let us give you answers - and make it easier for you to get in, out, and back on the road again fast.